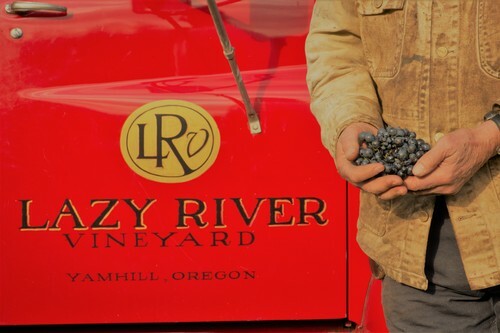 Join Kat Kellogg of Lazy River Vineyard for a special flight of this Yamhill-Carlton vineyard. Kat will be bringing exclusive Lazy River wines and to do an in-depth educational tasting with Panther Creek Pinots + Lazy River Pinots. A unique experience! Call our tasting room to reserve your space (admission is free) - spots will be reserved with a credit card to hold your reservation. 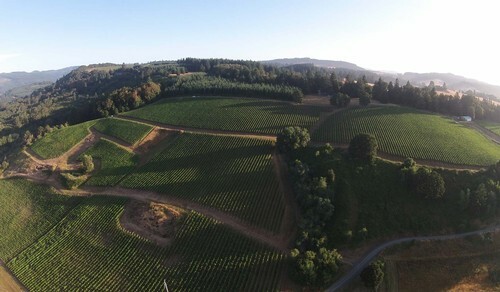 Some of the world’s finest wines are made right here in Oregon. Join us this May in celebrating our official statewide month of wine discovery and development. Stay tuned for Panther Oregon Wine Month offerings! Oregon Wine Month events begin May 1 so it’s time to start planning. Visit the Oregon Wine Month event calendar to plan your Oregon wine adventure. We’re bringing 60 wineries from Oregon’s Willamette Valley to Boston on May 2, 2019 for Pinot in the City, a showcase of some of the world’s most exciting Pinot noirs. The tasting event at The Castle at Park Plaza features owners and winemakers pouring a selection of wines, including library and current releases, paired with delicious Pinot noir-friendly small bites.